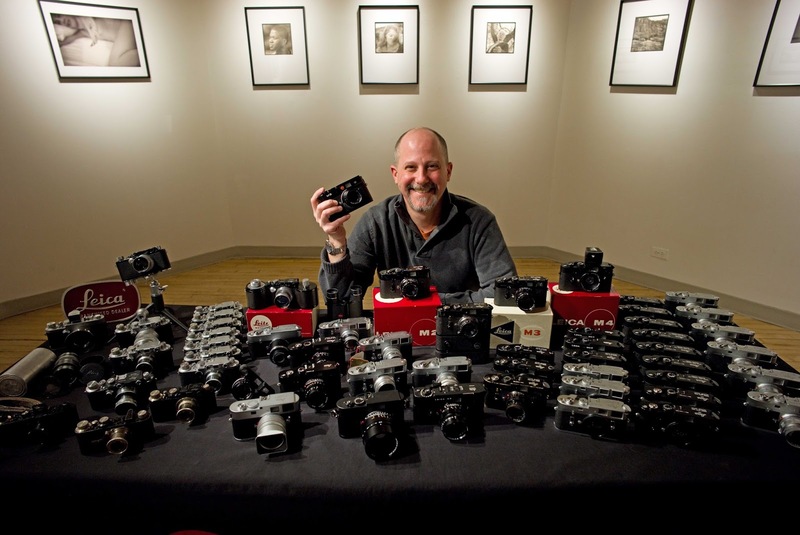 CMOSIS, the manufacturer of the sensors for many of the top Leica cameras, recently introduced a new sensor. With a size of 36.43 x 27.62mm, slightly largerthan a conventional full frame sensor, it has a resolution of 48MP. While that is quite impressive in itself, it can also capture video at 8K at 30fps and 4K at 60fps. In addition it features a global shutter which eliminates the image distortion common with a rolling shutter when shooting fast moving objects. 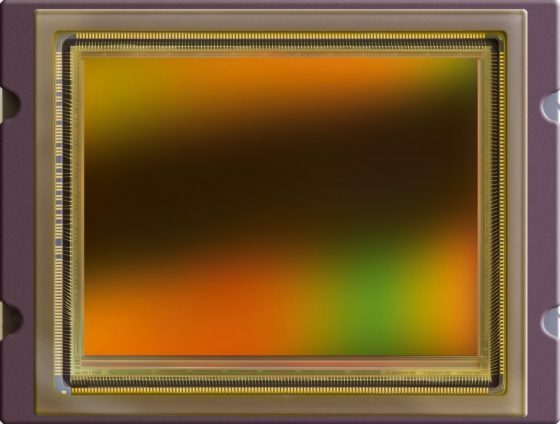 On their blog, PetaPixel writes, “This monster of a sensor wasn’t actually designed for photo and videographers—CMOSIS created it to replace the high pixel count CCD sensors used in many machine-vision cameras and high-end security cams—but it doesn’t take a big mental leap to imagine the potential uses for creatives who refuse to sacrifice resolution for speed or visa versa. We rarely see any information regarding the cost of high performance sensors. Therefore it is interesting to note that this new CEMOSIS unit is currently available for approximately $3,800. 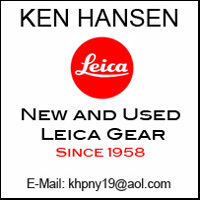 Considering the CMOSIS-Leica connection, the thought of Leicas with 48MP resolution comes naturally. 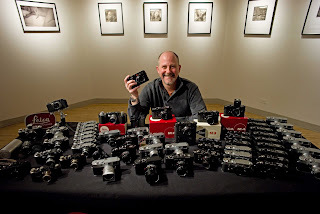 Even though the resolution of current Leica cameras is more than enough for most applications, consumer pressure and the need to be able to compete at top levels might very well lead to higher resolution Leicas in the future.